Step-by-step explanations, worked examples, and plenty of exam practice to help you throughout the year. 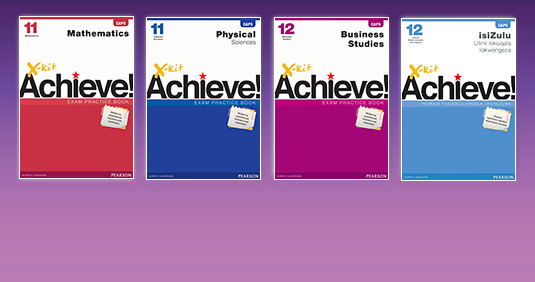 Full exam papers with complete memoranda to ensure you are exam ready. 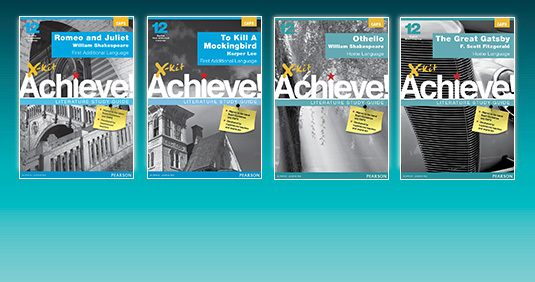 Detailed summaries and analysis, character descriptions, themes and exam guidelines. 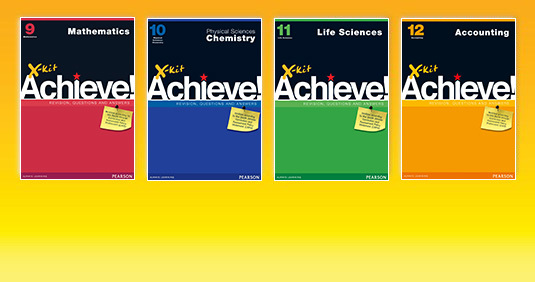 X-Kit Achieve Mobile will help you prepare for tests and exams on your cellphone.